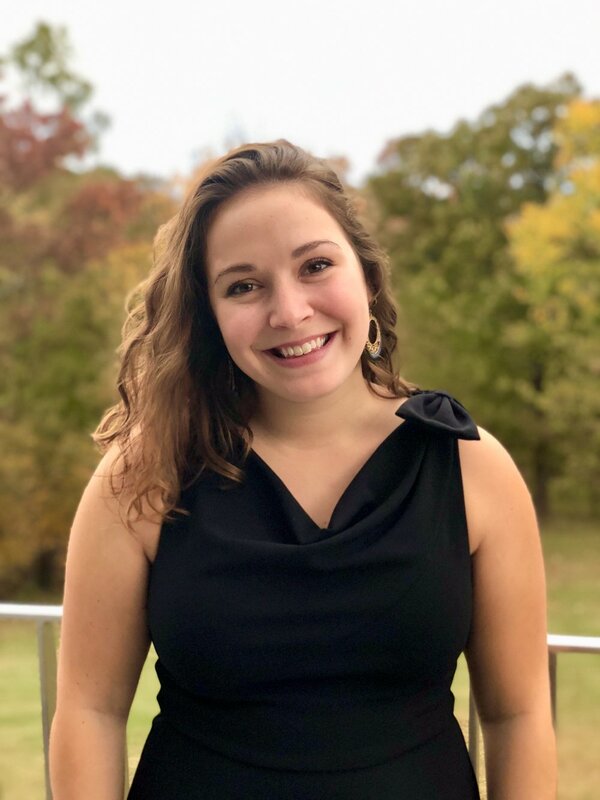 KIRA BELLIS is from the Philadelphia Area and recently finished her Bachelor of Arts degree in Art History and Applied Design at the University of Vermont. She’s passionate about design, modern and contemporary art, media, and traveling. Over the years, she’s worked with museums, publications, and organizations including Keurig Dr Pepper, Vermont Quarterly, The Barnes Foundation, FITZ & CO, The Vermont Cynic, and the National Museum of American Jewish History, among others. In her spare time, she aimlessly wanders museums and galleries, collages, and drinks tea from big mugs.